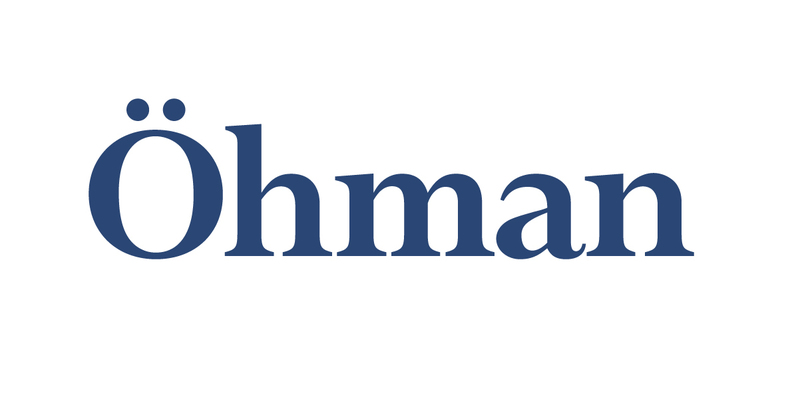 Öhman has been managing ethical funds since the mid-1990s. 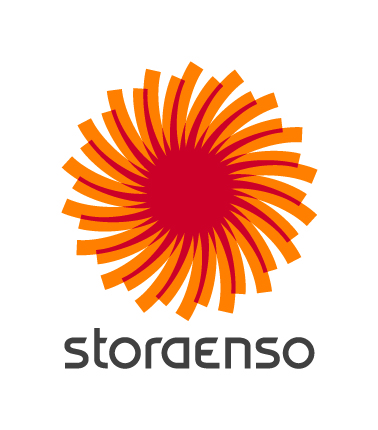 It is now taking a big step forward by evolving its entire range towards responsible investment. 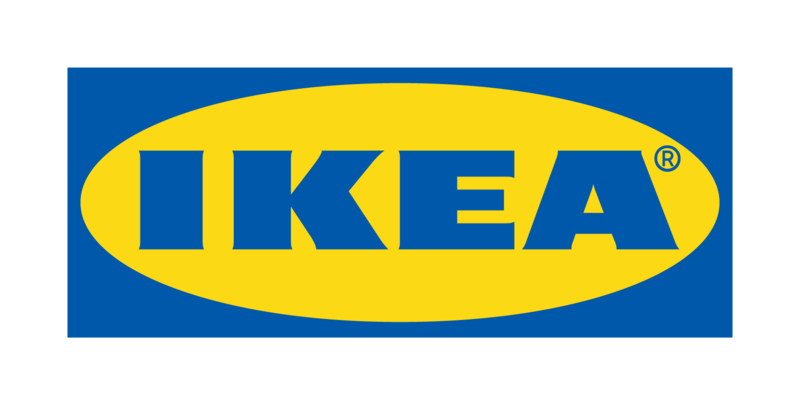 The world’s largest home furnishing retailer with 357 stores in 29 countries. Ingka Group's vision is to create a better everyday life for the many people.